Bring the therapy process to life with a first-hand look of the realities of working with clients. 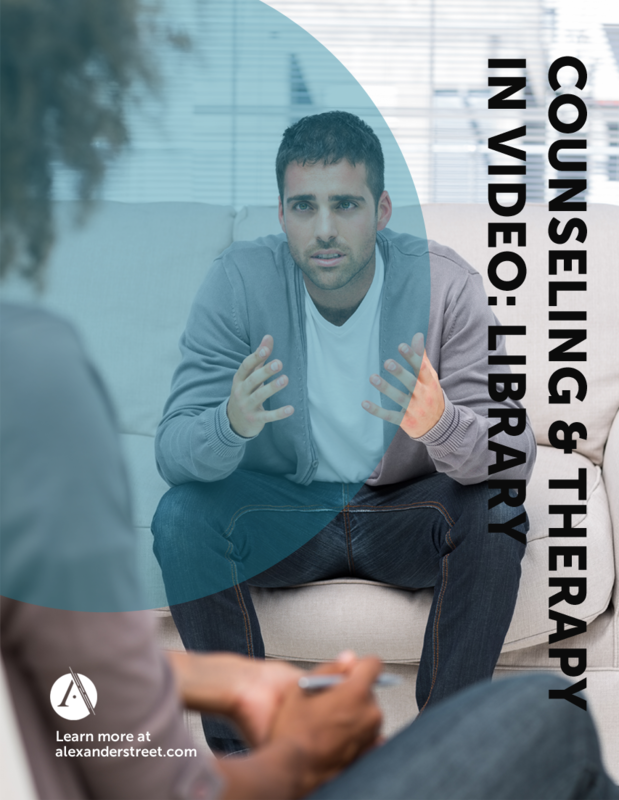 Counseling and Therapy in Video: Library is the largest collection of content in the world -- more clients, more treatment methods, more conditions. 2,400 hours video from actual therapy sessions, training videos, and reenactments conducted by renowned counseling professionals. These collections provide a thorough grounding in dozens of therapeutic methods and diagnoses, insight into the human condition, and training in skills such as reflection and empathy while working with specific populations such as veterans and teens. Formerly Volumes I & II, Classic’s 500+ hours of video provide a firsthand look at the realities of working with clients and the challenges associated with putting theoretical concepts into practice. 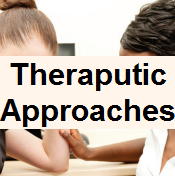 The collection features world renowned therapists such as Albert Ellis, Violet Oaklander, Derald Wing Sue, and John Norcross demonstrating their methods and techniques. Students and faculty will also find documentaries on the human condition, which help with training in skills such as reflection and empathy. 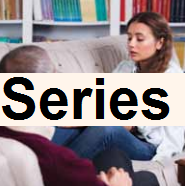 Volume III illustrates the theoretical models of counseling and psychotherapy as developed by the “giants” in the field such as Viktor Frankl, Albert Bandura, Albert Ellis, Aaron Beck, Virginia Satir, Jay Haley, and Carl Rogers. From there, Volume III emphasizes the evolution of the field by expanding into emerging areas such as social media, veterans, cyberbullying, mindfulness, and neuroscience, all the while examining new techniques and research-informed practice. More than 300 hours of video are available, with 70% of the titles filmed in 2012 or later. 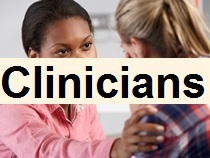 Volume IV is tied to prevalent issues in counseling, such as the rise in cases involving underserved populations, racial trauma victims and veterans suffering from PTSD, as well as the compassion fatigue experienced by counselors themselves. This volume delivers content aligned with the CACREP eight common core areas, and introduces the DSM‑5® and ICD-10. 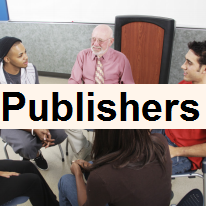 Addressing topics such as psychopharmacology, neuroscience, LGBTQ, and research methods for courses in counseling, social work, or psychology, Volume IV is an ideal supplement for in-class lectures and homework assignments. The only multimedia collection of the four counseling volumes, Volume IV includes both video and text to further enhance teaching, learning, and research opportunities. Ideal for counseling, psychology, social work, nursing and other behavioral healthcare courses, Volume V helps students better recognize mental health disorders and provide accurate diagnoses via 400+ streaming mental health videos aligned to DSM-5®/ICD-10 content. The films in this vast collection range from 30 seconds to 15 minutes and are easily integrated into courses and lectures, used for homework assignments, or for sparking class discussion. Volume V also provides assessment options for faculty. 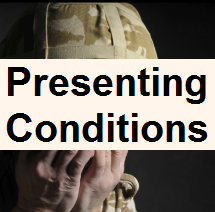 One includes a title slide that introduces the symptom, preparing students to see what the disorder looks like. 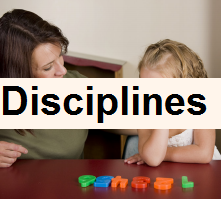 The other does not include the title slide. Students make their own diagnoses, enabling faculty to assess student comprehension.